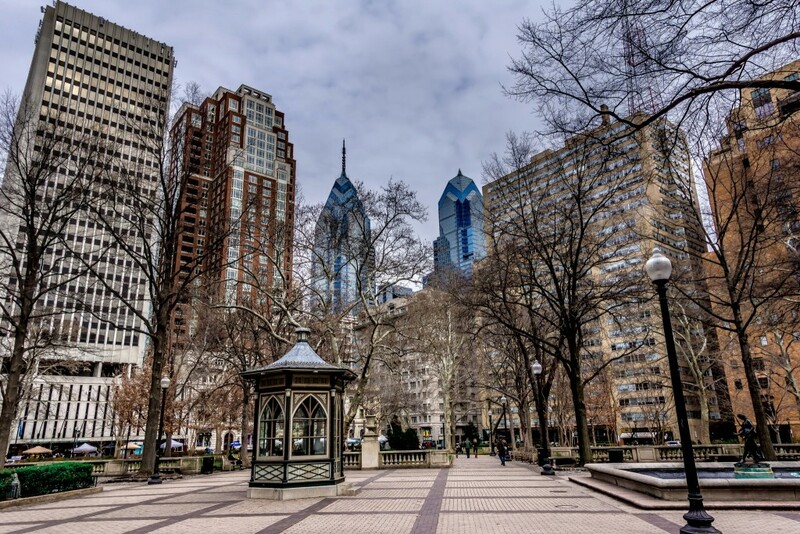 One of Philadelphia’s five original public squares dating back to the 17th century, Rittenhouse Square is a popular park in the southwestern corner of center city Philadelphia. Locals flock to the park when the weather is good, which makes the park the place to see and be seen. Rittenhouse Square is a great spot to eat a picnic and people watch. 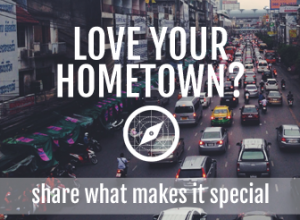 If picnics aren’t your thing, there are many top-notch restaurants located near the park. Plus, the park hosts art markets, flower markets and farmers markets throughout the year.